I received an email from my publisher with the headline: You’re The Next Big Thing! I started thinking about the possibility of being a “Big Thing.” I wondered if it would get me a better table at restaurants. I wondered if I could finally get mail delivery. I sat and fantasized about being Julia Roberts in Pretty Woman; the part where she was able to go shopping and buy whatever she wanted, and told the sales woman she had make a big mistake when she had refused to help her. 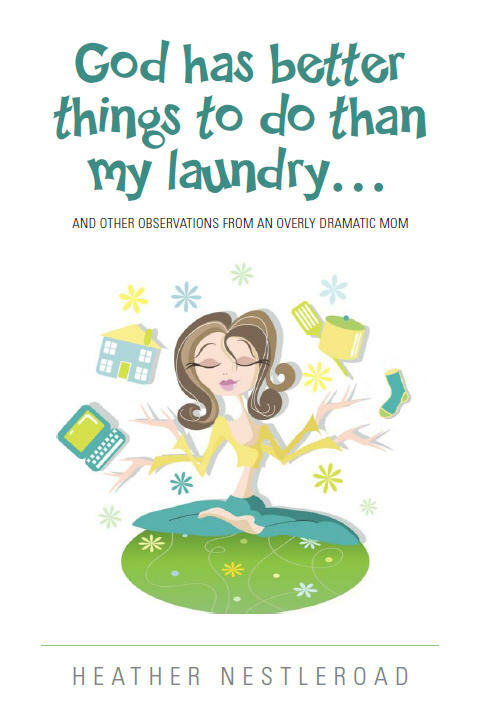 Then the kids started yelling something about me having to feed them every day and homework needed to be checked and laundry needed to be done … and I realized it would be a while before I was ever that big of a thing. I was tagged by the wonderfully talented Lenore Skomal. If you haven’t checked her out, head on over to http://www.lenoreskomal.com/ —you won’t be disappointed. Thank you for the confidence you have showed in me, Lenore. I am humbled and inspired to hopefully prove you right. I have been writing it for about three years, not knowing at the time that it would one day become a book, yet secretly fantasizing of one day having it published into a book. I just recorded life stories and lessons learned. I have given this some thought, actually; it’s fun to think about. We are huge movie buffs in our family (hence, the Pretty Woman reference above), and my children and I like to talk about this sort of thing. Sometimes life is too silly not to think about the movie version. I would be played by Lauren Graham. “Vaughn” would be played by Paul Rudd. “Daphne” would be played by Madeline Carroll. “Megan” would be played by Elle Fanning. “Scotty” would be played by John Paul Ruttan. My best friend: Melissa Peterman. Three years and two weeks. 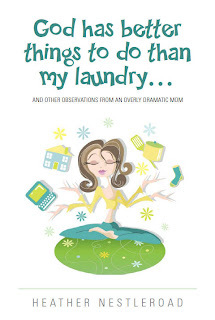 I guess other momblogger-type books... except this one has a lot about my faith in it as well. My family inspires the stories, and God set it all in motion. To pay it forward, I am excited to tag some very talented people. Get ready ladies, to repost these questions with your answers (on a Wednesday in the next few weeks), because now you are The Next Big Thing!